What's is TRON Virtual Machine (TVM)? 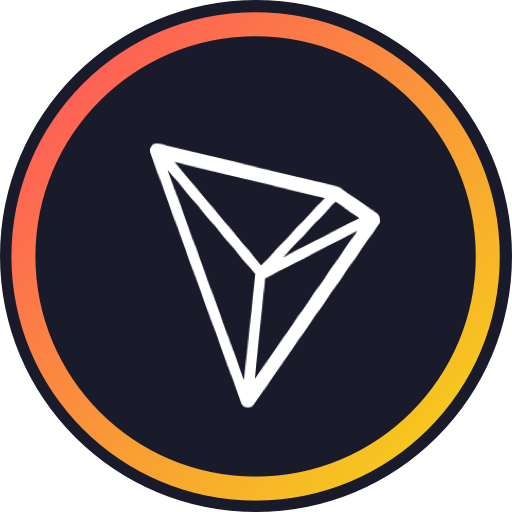 TRON Virtual Machine (TVM) is a lightweight, Turing complete virtual machine developed for the TRON's ecosystem. Its goal is to provide millions of global developers with a custom-built blockchain system that is efficient, convenient, stable, secure and scalable. Furthermore, TVM employs the concept of Bandwidth. Different from the gas mechanism on Ethereum’s EVM, operations of transaction or smart contracts on TVM are free, with no tokens consumed. Technically, executable computation capacity on TVM is not restricted by total holding of tokens. Lightweight TVM adopts a lightweight architecture with the aim of reducing resource consumption to guarantee system performance. Stability and security With a meticulous design paradigm and fine-grained underlying operation code, TVM can guarantee the preciseness of every step of a computation, diminishing ambiguity to the largest extent. Out of security reasons, transfers and smart contract running cost only bandwidth points, not TRX, which exempts TRON from being attacked similarly to Ethereum for its mode of gas consumption. Stability of bandwidth consumption is achieved while the cost of each computational step is fixed. Compatibility Currently, TVM is compatible with EVM and will be with more mainstream VMs in the future. Thereby, all smart contracts on EVM are executable on TVM. By connecting seamlessly to existing development ecosystem, higher efficiency can be achieved by developers. Needless to learn a new programming language, they can use mainstream programming languages for smart contract such as Solidity to develop, debug and compile smart contracts in the Remix environment, which greatly reduces development costs. getcontract(contractAddress) Developers can call these interfaces to deploy, trigger or check smart contracts. A virtual machine processes data through opcode, which is equivalent to operating a logic of a stack-based finite state machine. More developer-friendly debugging toolsTron will be committed to the development of optimized debugging tools and the establishment of standardized symbol and data format, for improved developer efficiency. Fulfillment of diversified processing demandsDifferent from gas consumption mechanism for every transaction on EVM, there is no charge on TVM. Each operation only occupies bandwidth, which will be released within a certain amount of time after completion of transaction. 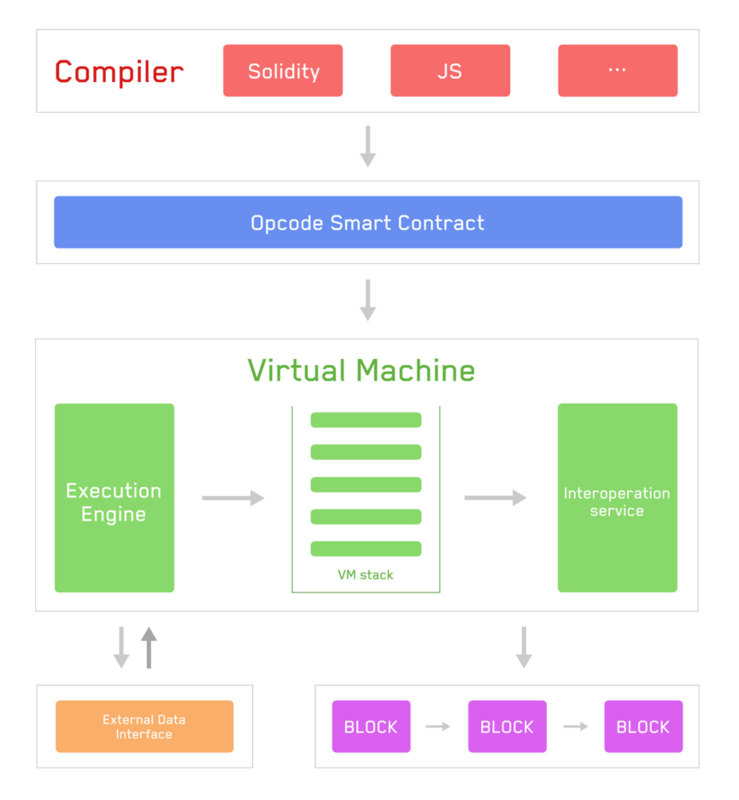 It takes developers very little to develop smart contracts with more complex logic. It is our belief that besides being used for digital asset transactions, smart contracts could also be suitably applied to areas such as game development, financial risk modeling and scientific computing. The design of TVM inherently supports multi-scenario tasks, and further optimizations of processing speed, response time, and floating point compatibility. Meanwhile, Tron is planning to further optimize its TVM based on WebAssembly (WASM). WebAssembly, spearheaded by Apple, Google, Microsoft and Mozilla, is designed to break bottlenecks of current Web browsers and can be generated through compiling C/C++ and other programming languages.